It is only another one month to 2018 and this is the time of the year when we start to reflect on the year that went by, and set goals for the brand new year ahead. One of the most common new year resolutions that we hear is none other than weight loss. However, many of us gave up on our healthy diets and exercise regimes when we are not even one-quarter past the new year when we hit what we call the weight loss plateau. The weight loss journey can be a very demoralizing one when stubborn pockets of fats refuse to budge regardless of how hard we work to get rid of them. The love handles, muffin top, bra rolls, and double chins are some of the hardest areas to work off and that can be a real demotivating factor. 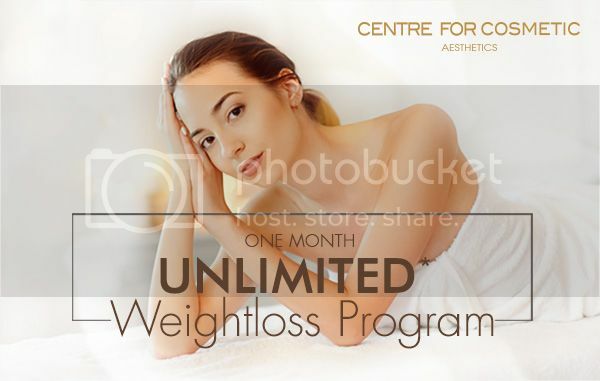 Good news for you: Centre for Cosmetics offers Permanent Fat Freeze Reduction and Fat Cavitation to get you ready for the brand new year ahead. 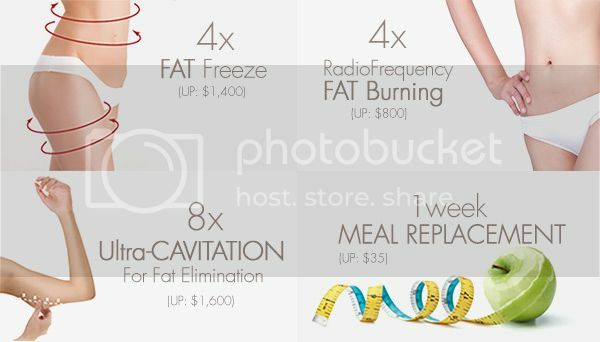 Permanent Fat Freeze Reduction is a professional body sculpting technology that is an excellent non-invasive and safe fat reduction treatment that promotes increased metabolism while reducing fat. 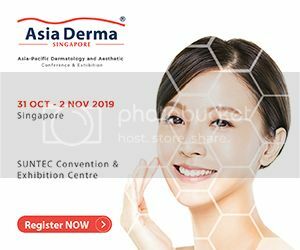 The integrated technology is highly effective in cryolipolysis, using a combination of CRYO, VACUUM and LED technology to freeze and eliminate fat cells. Fat cells are permanently removed from the body and you can expect to see smoother skin and reduced cellulite. This treatment is non-invasive, safe and proven, yet yields superior results. Visible results can be seen after the 1st session. 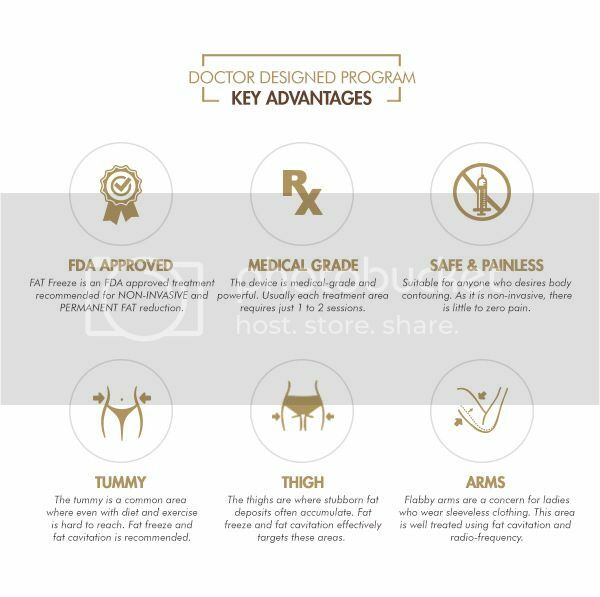 Fat Cavitation is a revolutionary technology for non-invasive fat reduction, cellulite reduction and body shaping. It uses focused ultrasound to safely penetrate the skin. Fat cells absorb the ultrasound energy and break down fat, and subsequently, the body eliminates the destroyed fat cells through its natural metabolic process. After each treatment, exercise is recommended to accelerate the removal of released fat from the area. There is no downtime and you can expect up to 4cm inch-loss after every treatment. It is only wise to seek a doctor's opinion to see if you are suitable for the treatments. Combined with a healthy lifestyle, you can move beyond that weight loss plateau for a new you in the new year.